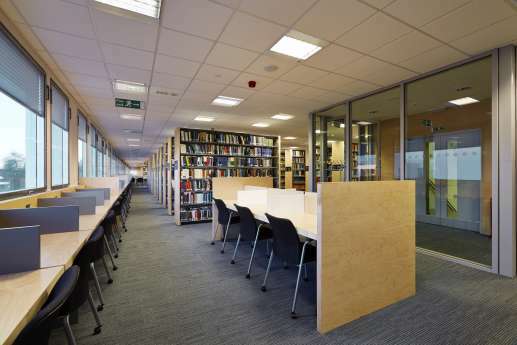 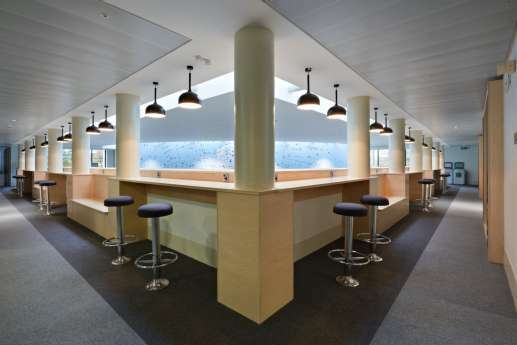 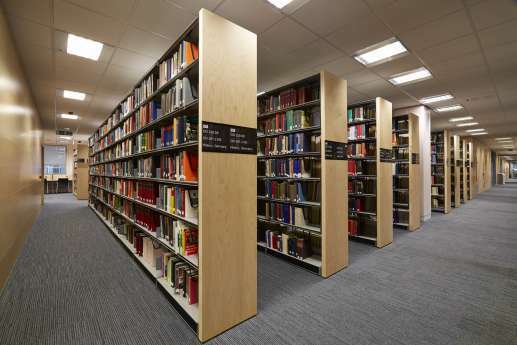 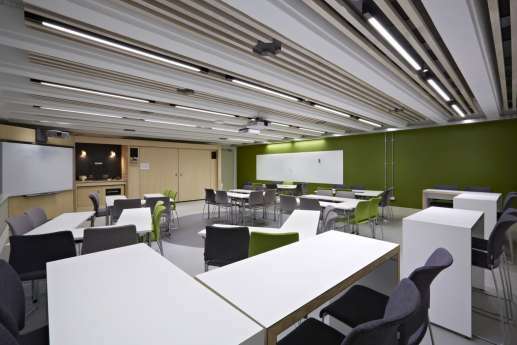 These fit out and refurbishment projects for the University of Warwick provide learning environments that are second to none. 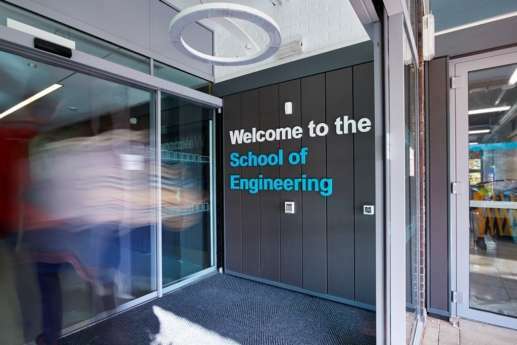 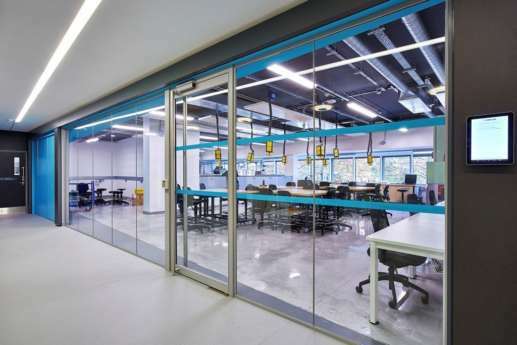 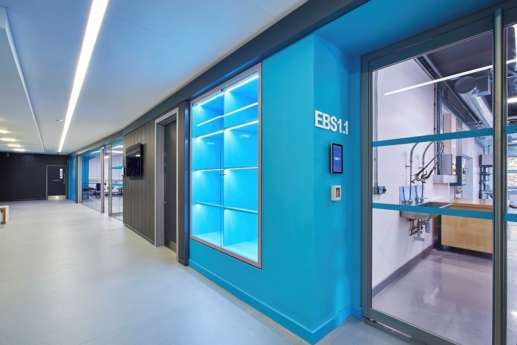 The University of Warwick wanted to repurpose their existing classrooms, laboratories and circulation spaces into high-spec engineering laboratories with additional social spaces and lecture theatres. 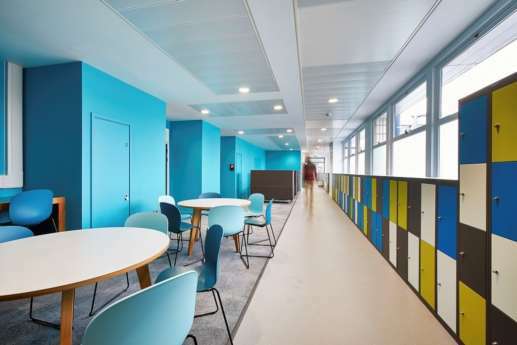 We were able to reclaim additional floor space for the laboratories by incorporating external and largely underused balcony space and turning this into a new social space, drenched in light with colourful panel walling. 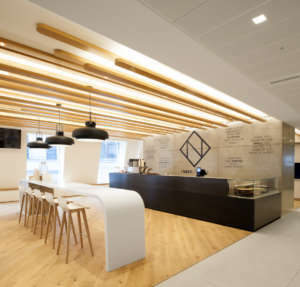 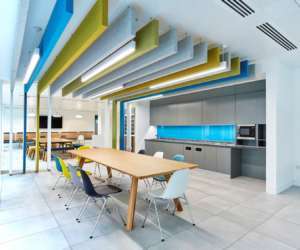 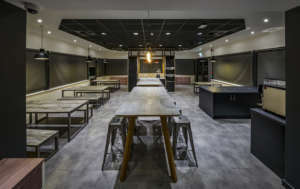 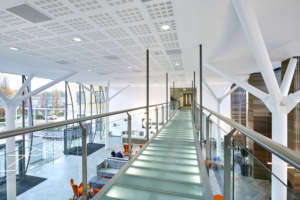 The spaces were designed to reflect the cutting-edge nature of the student's work with a colour scheme that reflected the University's branding. 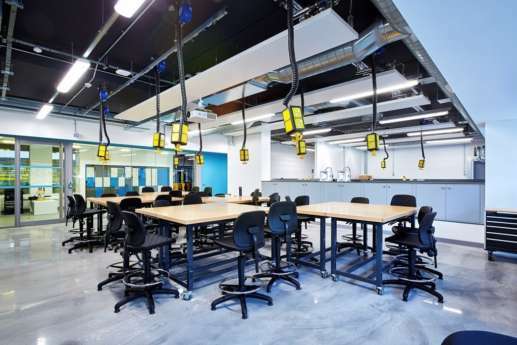 Polished concrete floors were installed to create a link with the heavy engineering carried out in the adjacent buildings. 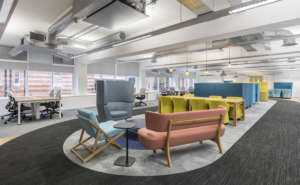 The works were undertaken while the rest of the building remained occupied, so timing for noisy, structural and services-related work was carefully timed to ensure that the occupants were never disrupted. 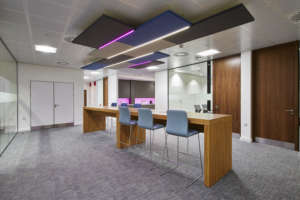 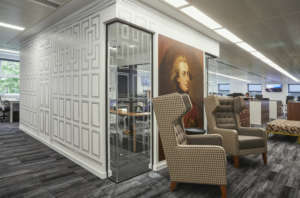 Our first project in Senate House was a five-phase refurbishment. 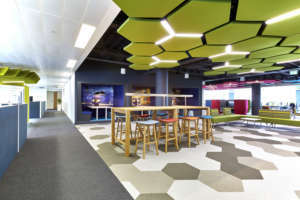 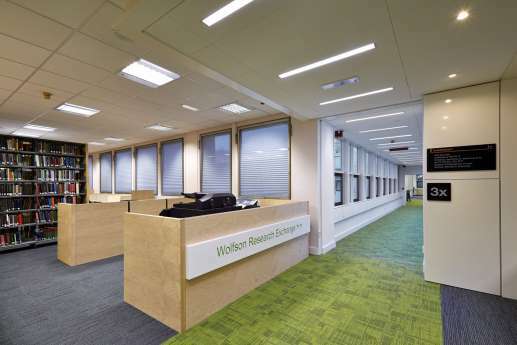 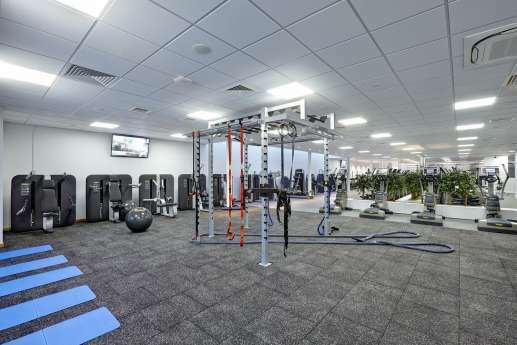 This included providing a number of offices for academic departments, air-handling plant, re-roofing, bespoke joinery and scene-set lighting. 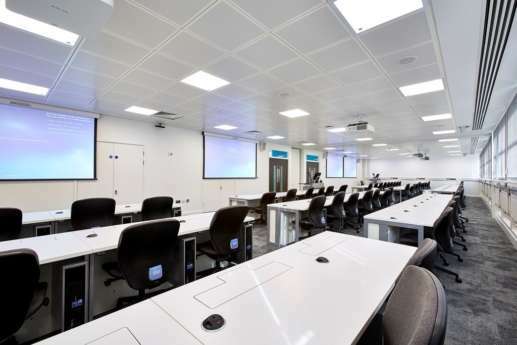 Secondly, in the University’s Ramphal Building, our refurbishment brief was to provide more open spaces and natural light, while also adding AV equipment, video conferencing and M&E facilities. 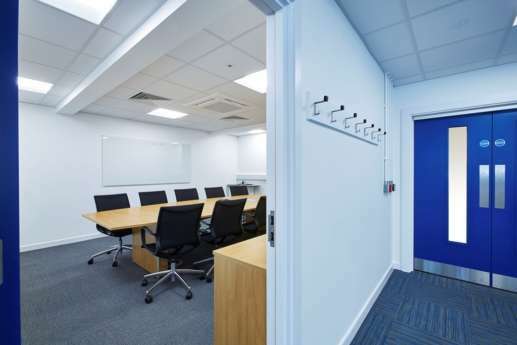 Now the teaching rooms can be converted from exam conditions to being totally open, thanks to new, inventive, easy-to-use partitioning.